What just happened? HBO has always had a good reputation, earned by setting their sights on quality over quantity with their shows. 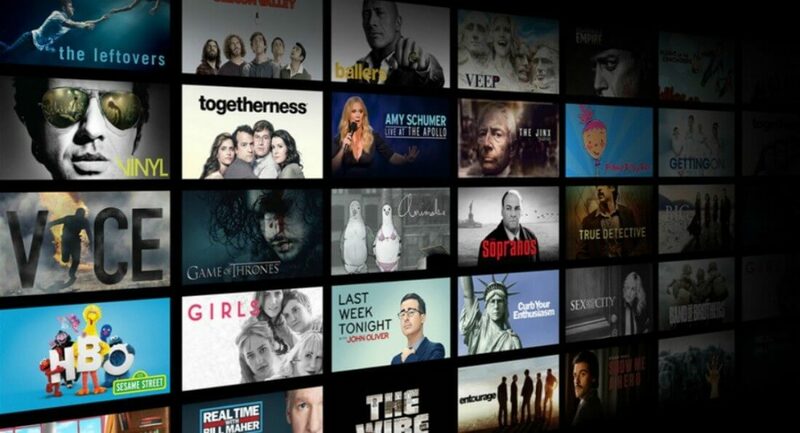 However, now that AT&T effectively owns the company through their recent acquisition of Warner Media, significant changes are coming to HBO's content strategy. AT&T wants HBO to produce more shows to drive more "frequent" customer engagement moving forward.